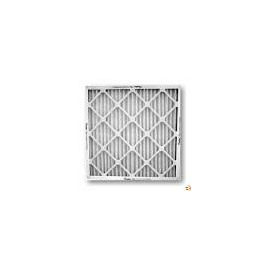 > Filters>Hi Efficient Allergen Filters>MERV 13 - 1"
80 - 85% High Efficient Pleated Filters. Case of 12. Purchase your high efficient pleated filters online from GoHVACR Supply. MERV 13 - 1" There are 17 products.